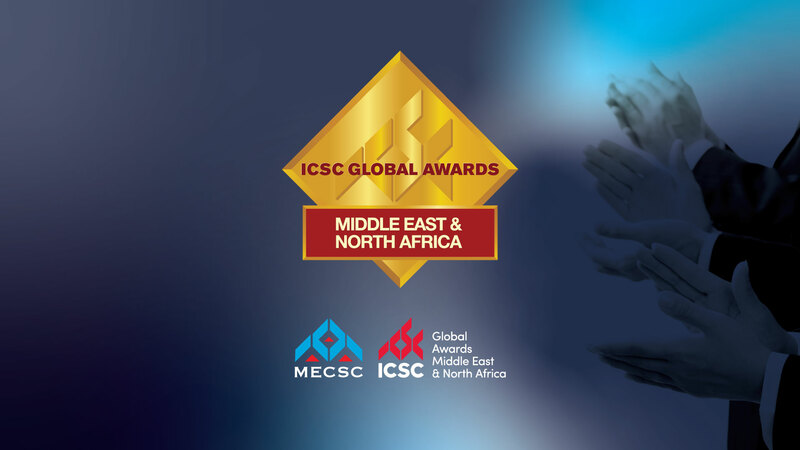 “360 MALL” won the silver award for Net Operating Income Enhancement and Al Kout won the silver award for the Marketing Excellence, awarded by the International Council of Shopping Centers (ICSC). Recognized as the benchmark for excellence in the industry, the Global Awards were presented at a dazzling ceremony organized at Ritz Carlton Dubai amid the participation of a large crowd of retailers, developers and entertainment as well as shopping centers operators from the Middle East and received by a team from GLA Property Management Company a subsidiary of Tamdeen Group represented by David Boesley, Chief Operating Officer, Avijit Yadav, General Manager of Marketing and Operations and Nermeen Bishady, Marketing Manager. On his part, David Boesley said: “we are proud and pleased to receive such a global award”, noting that this achievement crowns the hard work delivered by the marketing and leasing teams in both malls. 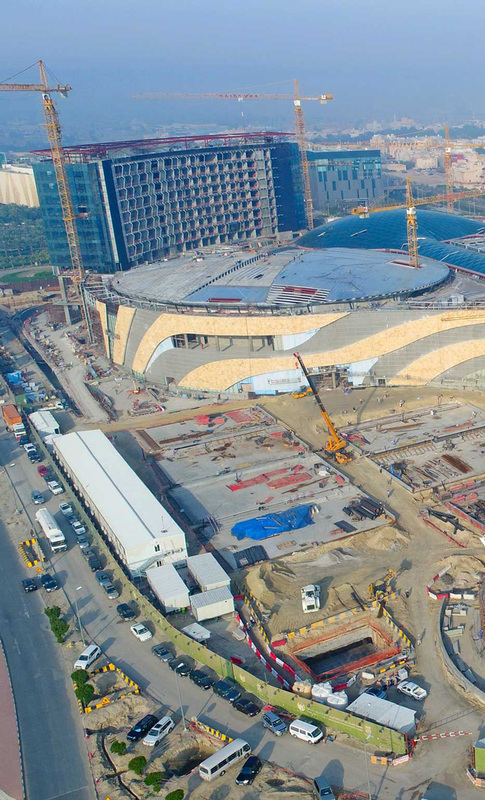 Boesley added, “success will always boost our determination to create innovative ideas to design special marketing programs in the future”, asserting that Tamdeen Group is a leader in developing unique real estate projects that enjoys international standards and contribute to develop both of the real estate and retail sectors in Kuwait as well as in the region. 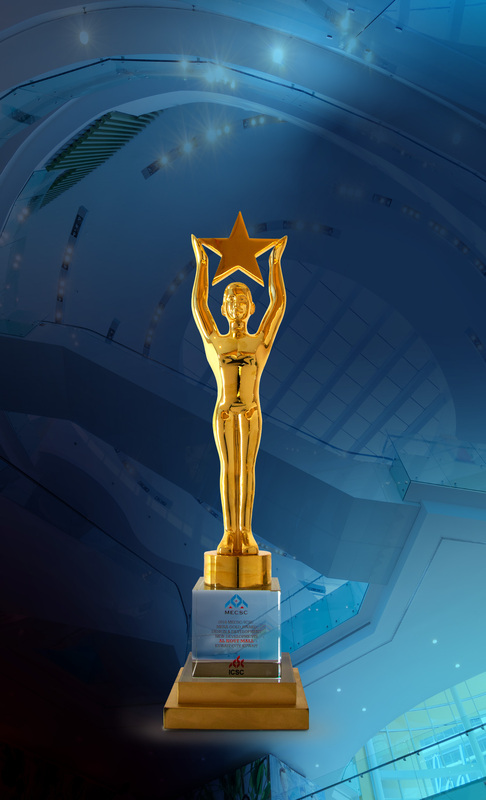 As for Al Kout Award, Al Kout Mall Manager, Jumana Atallah, stated that “the Mall received the award for the Tuesday Subhiya Program, which is considered a creative marketing concept, where it give ladies the opportunity to indulge in a unique shopping as well as entertaining experience with exclusive discounts”. Atallah explained that “the concept comes from the traditional Arabic feminine gathering at morning named Subhiya, so we decided to provide and meet theiraspirations on Tuesdays through different programs such as Yoga, health andbeauty seminars to enhance the position of the mall locally and regionally”, adding that the program attracted more than 5000 participants during the first phase.